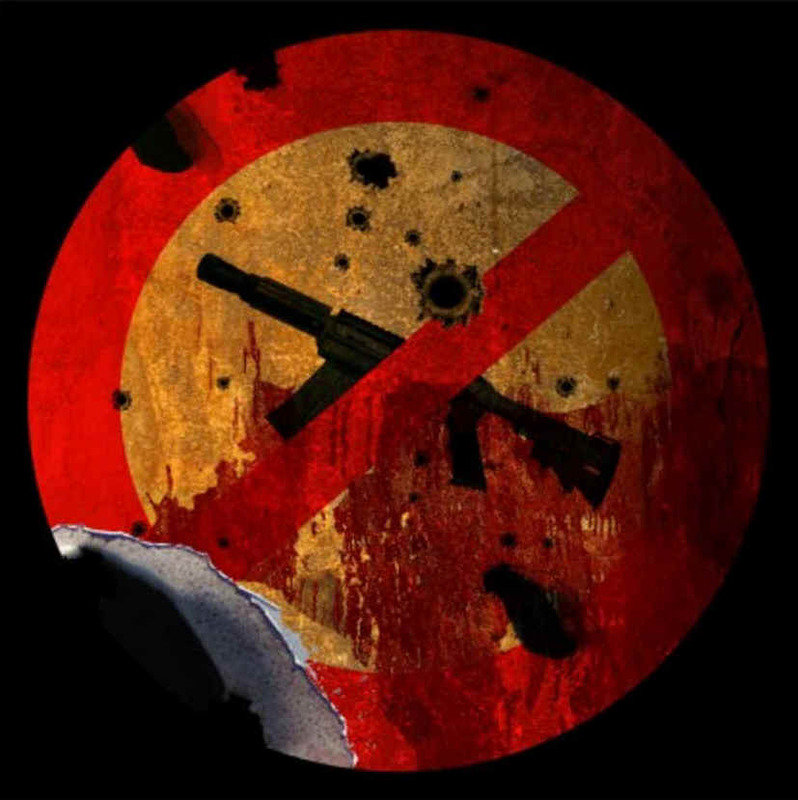 This is a collection of works created by Syrian artists since the beginning of the conflict in 2011. More will be added from time to time and artists and galleries are welcome to contact al-bab with suggestions for works to be included. 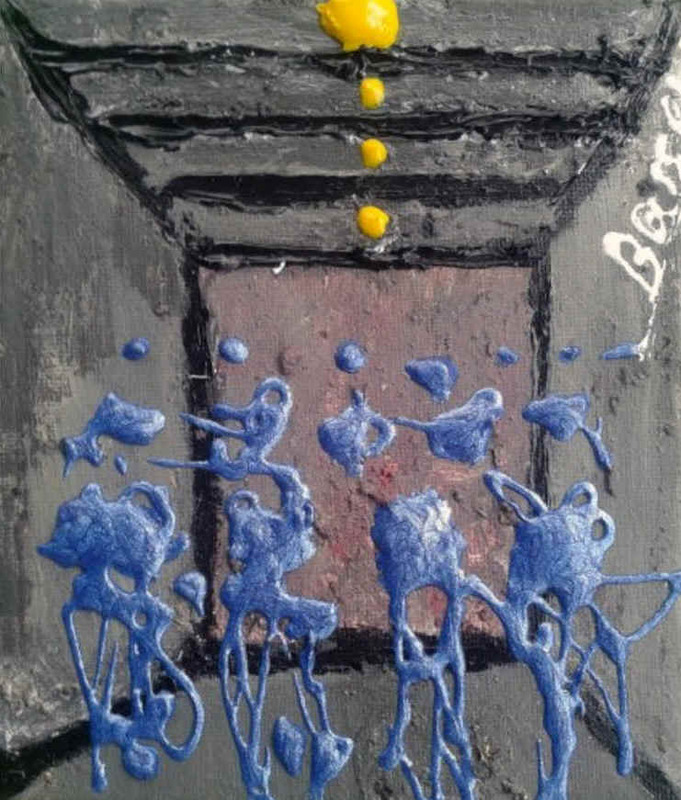 Unless otherwise indicated, images are reproduced here by kind permission of the Barjeel Art Foundation. 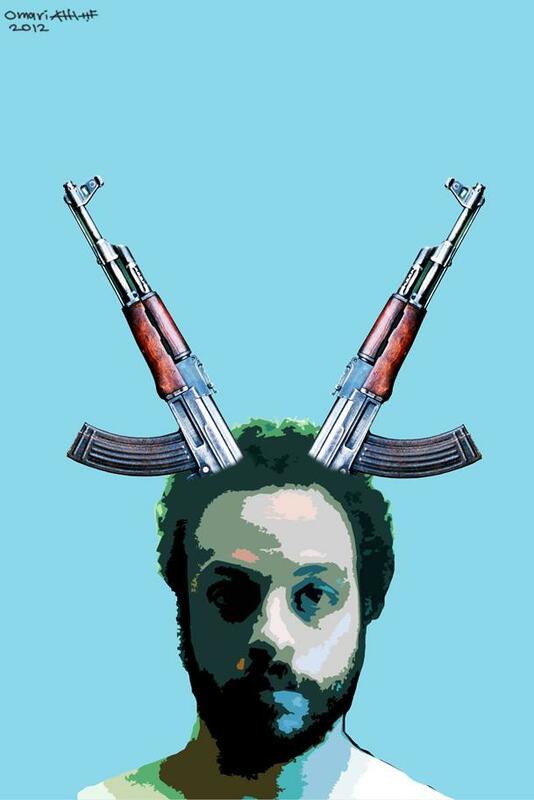 Syrian painter, performing artist and filmmaker Abdalla Omari was born in Damascus in 1986. 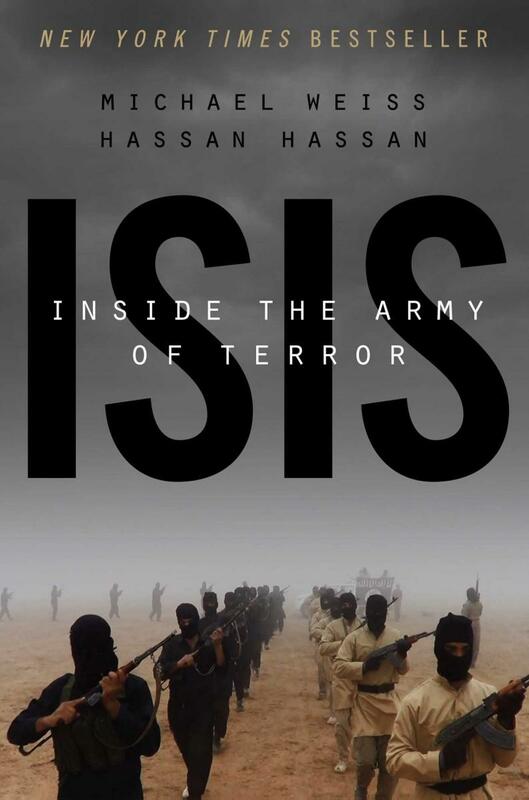 In 2009 he simultaneously graduated from the Damascus University with a degree in English Literature and the Adham Ismail Institute for Visual Arts. 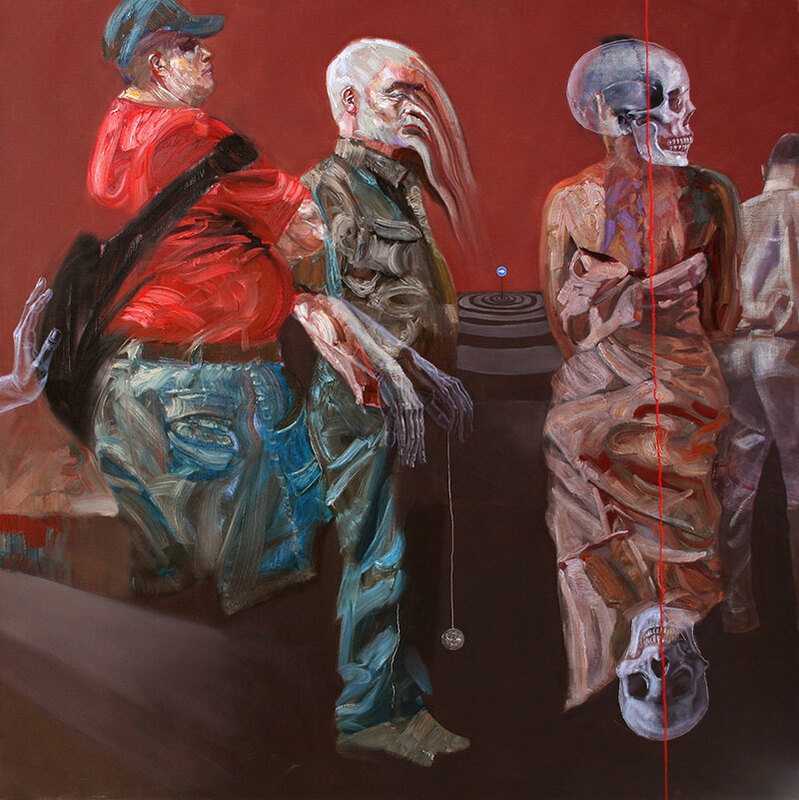 Omari started his career as a full-time artist represented by Kamel Gallery in Damascus in 2012, where he collaborated in a workshop at the gallery with Syrian pioneering artists Ghassan Sibai and Fouad Dahdouh. 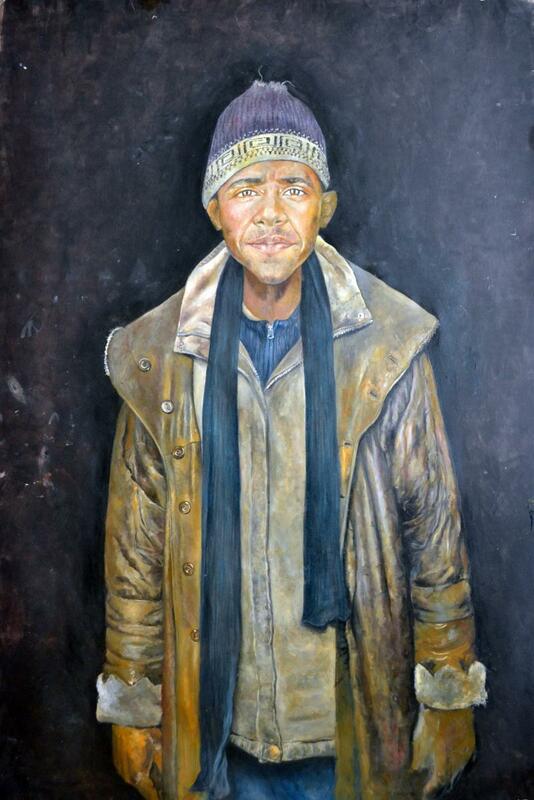 Omari was later granted asylum in Belgium and he currently lives and works in Brussels, where he started his project "The Vulnerability Series", depicting the world political figures in vulnerable states, breaking their image of power. "Bashar al-Assad, Mediterranean". Mixed media on canvas, 200 x 150 cm, 2015. Click to enlarge. "Barack". Oil on canvas, 190x140 cm, 2014 . From the Vulnerability Series (via Facebook). Click to enlarge. "Yarmouk". Acrylic on canvas, 140x180 cm, 2016. From the Vulnerability Series (via Facebook). Click to enlarge. "The Very Last Supper of Syria". 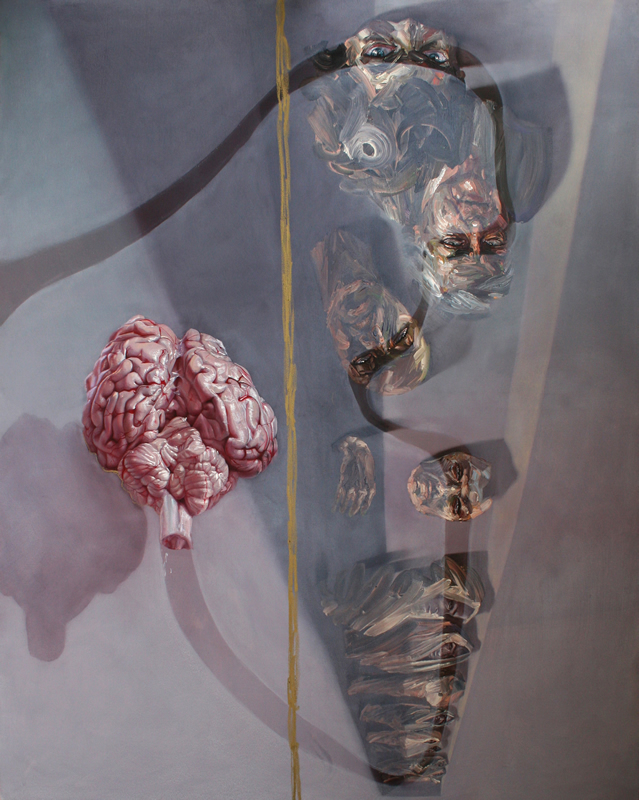 Oil on canvas, 200x150 cm, Kozah Artgallery, Beirut 2014. Click to enlarge. "I am alive". Mixed media on canvas, 140 x 120 cm, 2013. Click to enlarge. Reproduced by permission of the artist. "Remains". Mixed media on canvas, 140 x 150 cm, 2013. Click to enlarge. Reproduced by permission of the artist. 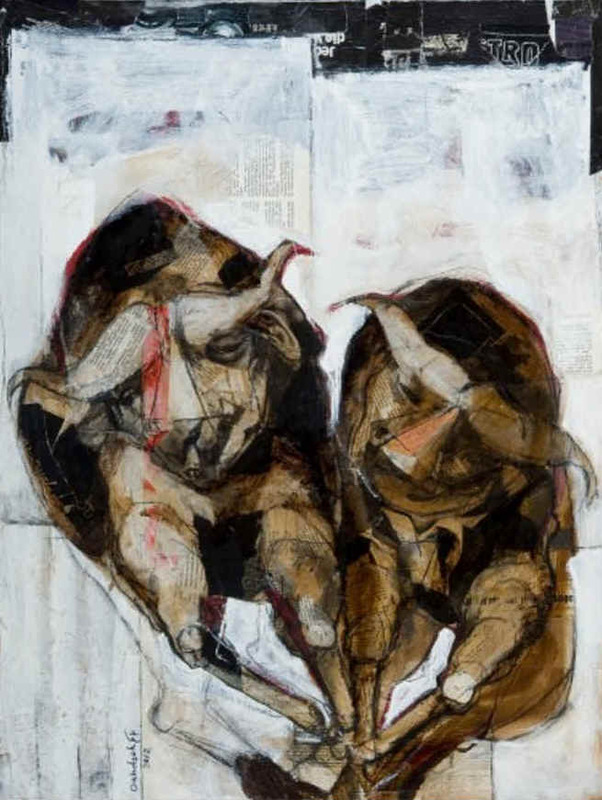 "Bullfighting", 2012. Click to enlarge. Reproduced by permission of the artist. "Damascus Winter". 150 x 150 cm, 2012. Click to enlarge. Reproduced by permission of the artist. "I'm still alive". Mixed media on canvas, 140 x 120 cm, 2012. Click to enlarge. Reproduced by permission of the artist. 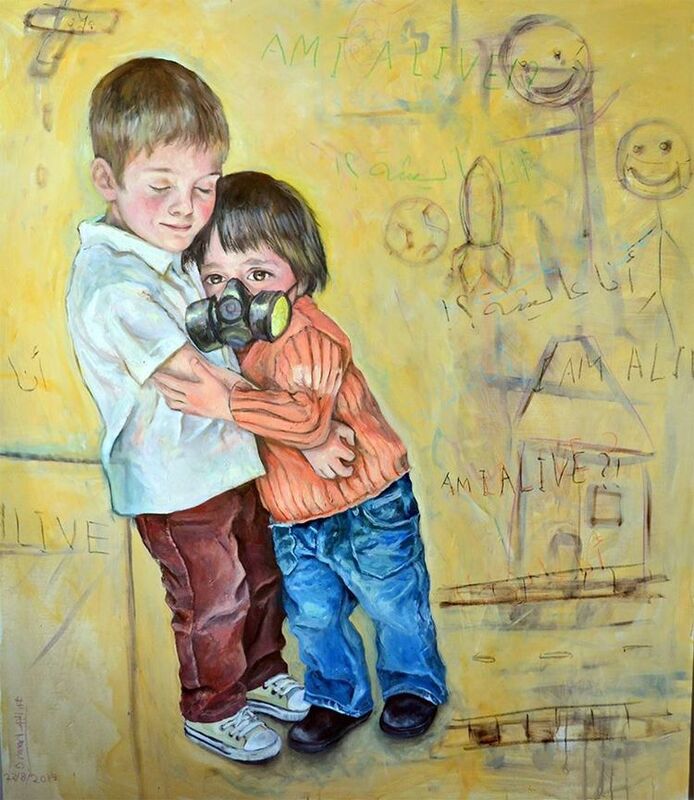 Syrian artist Aula Al Ayoubi was born in Damascus in 1973. She is a member the Association of Fine Arts, Syria. Ayoubi is a seasoned artist who has won numerous awards and continues to stir interest amongst connoisseurs at art auctions. 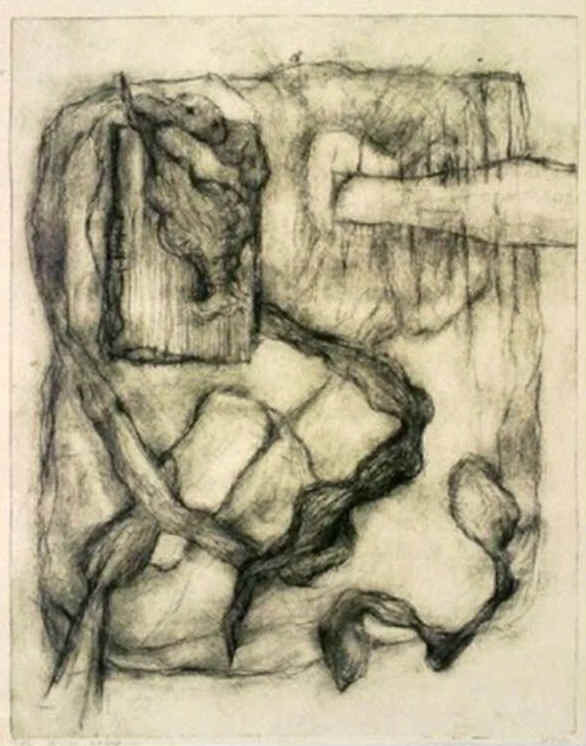 She has widely exhibited in Syria and Kuwait and her work is featured in several private collections. 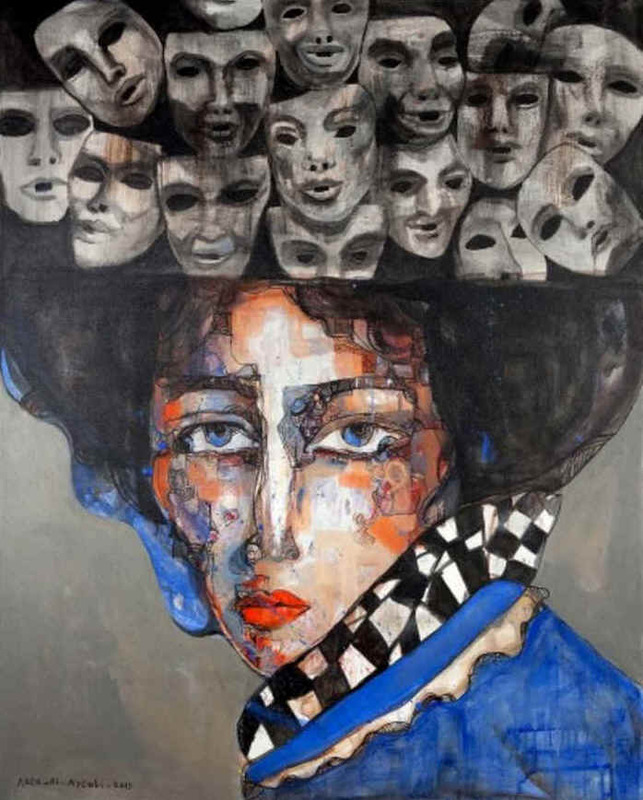 The women in Ayoubi’s paintings are enigmatic, glamorous and theatrical. Untitled. Mixed media on canvas, 110 x 130 cm, 2013. Click to enlarge. 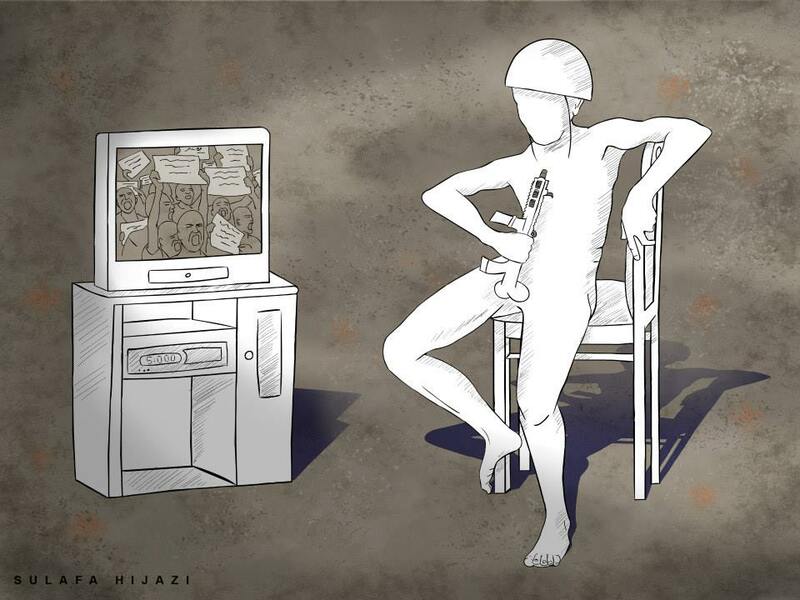 "The Hallway of a Syrian Jail". Acrylic on Canvas, 10 x 12 cm, 2015. Click to enlarge. "War Trilogy". Acrylic on Canvas, 10 x 12 cm, 2015. Click to enlarge. "War Trilogy – Black". Acrylic on Canvas, 10 x 12 cm, 2015. Click to enlarge. Born in Damascus in 1946, Bassem Dahdouh is a faculty member and professor of painting and drawing in the Fine Arts Faculty of Damascus. He has held numerous solo exhibitions. Untitled. Mixed media, 60 x 77 cm, 2012. Click to enlarge. Elias Zayat studied at the Academy of Fine Arts in Sofia between 1956 and 1960 and the Faculty of Fine Arts in Cairo. He also majored in art restoration at the Academy of Fine Arts and Museum of Applied Arts in Budapest. He was one of the founders of the Faculty of Fine Arts in Damascus, where he taught until his retirement. 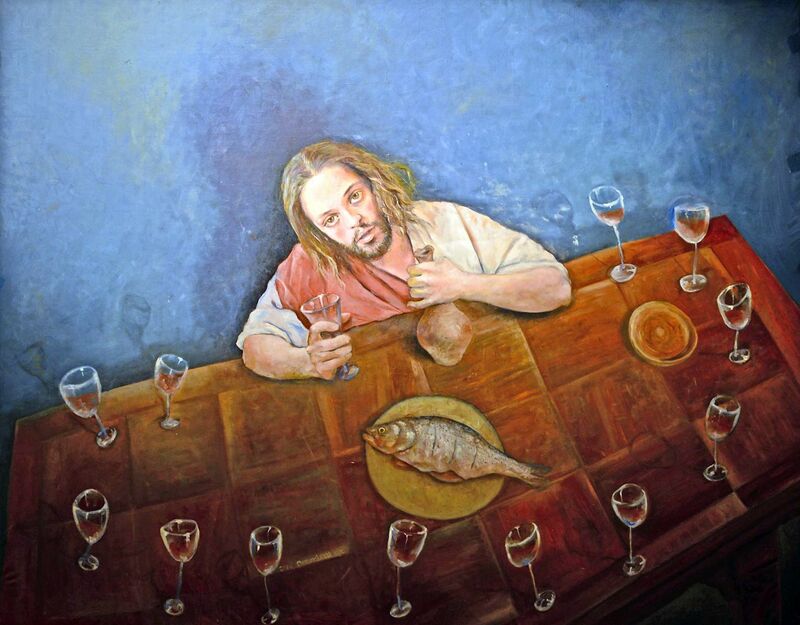 As a painter and icon restorer, his art is influenced by religious and popular iconography. He has published several studies in the history of art, iconography and art criticism. "Resurrection". Watercolour on paper, 65 x 50 cm, 2014. Click to enlarge. 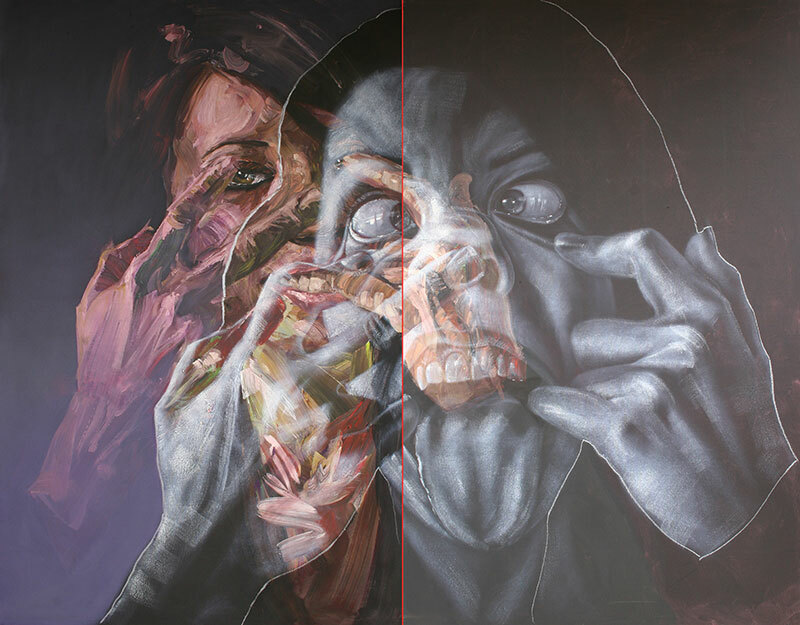 Fadi Al-Hamwi is known for his work primarily as a painter, although he also works in installation and video. 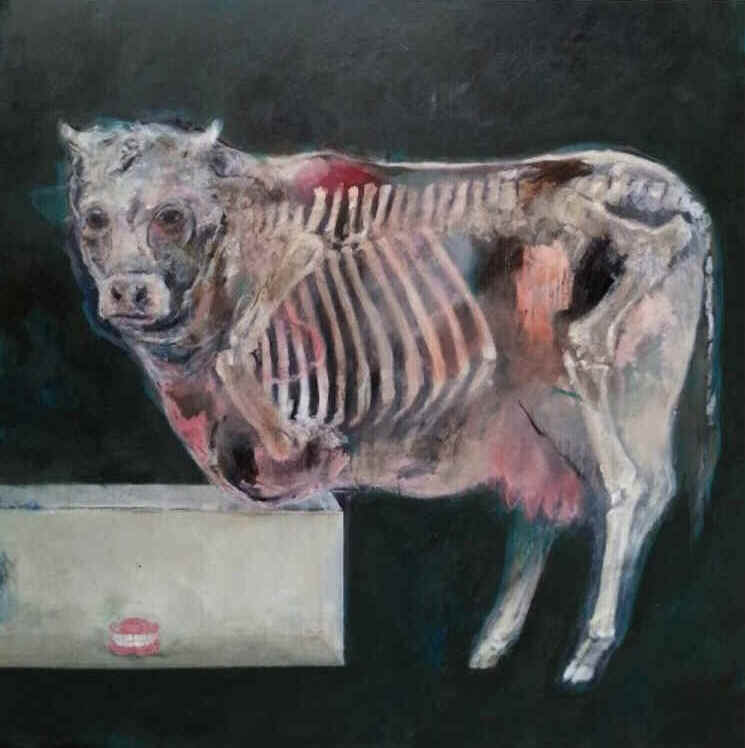 He is most recognised for his eerie portraits of animals isolated against a background of swirling dark, gray colours that offer poignant commentaries on the reality of life experienced under the current violence in Syria. 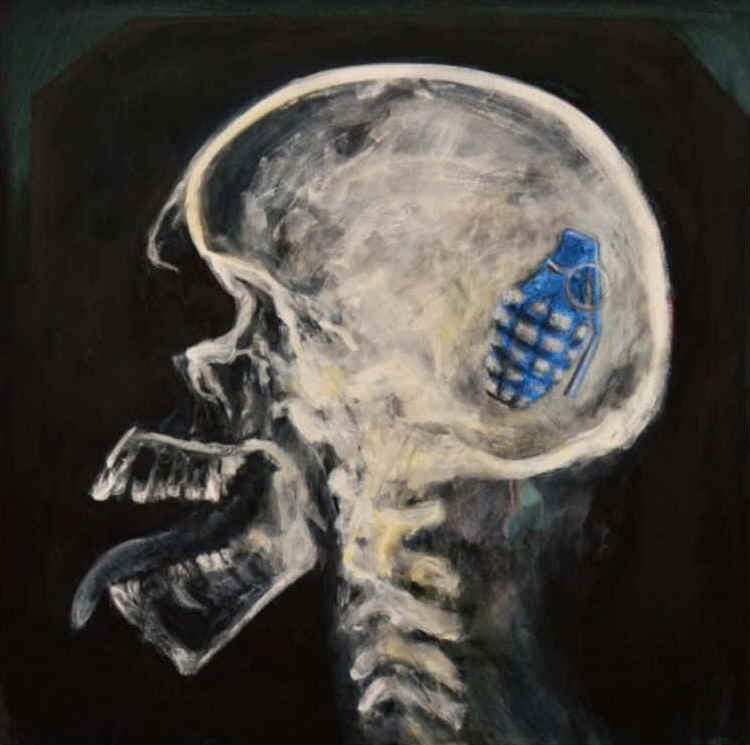 The painting Clean Teeth and mixed media work Checkpoints both exhibit Al-Hamwi’s characteristic depiction of his subjects, as if viewed through an X-ray machine. 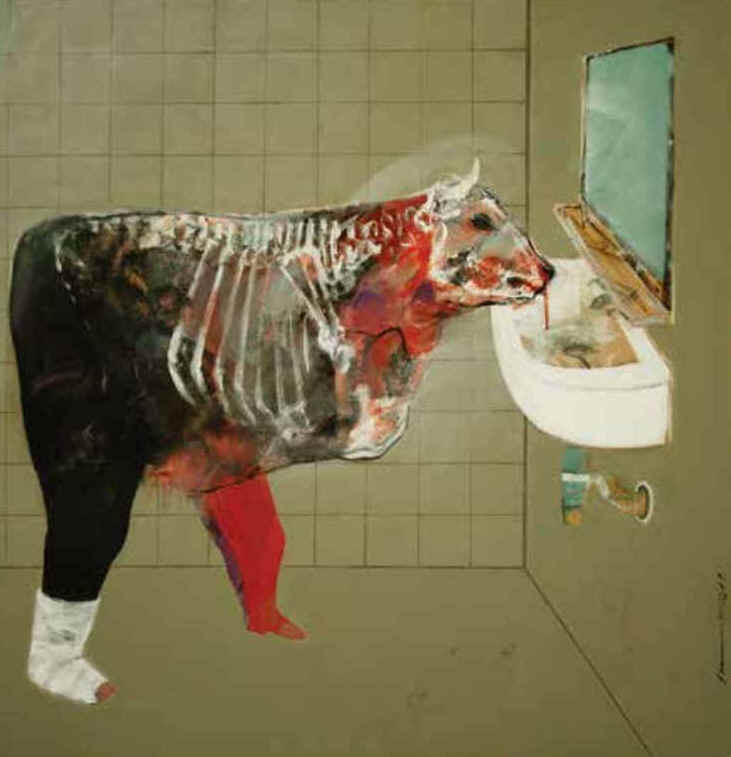 In the former work, the cow’s disembodied teeth and missing front legs offer a sad, surrealist image suggestive of the absurd reality of life under the war in Syria. 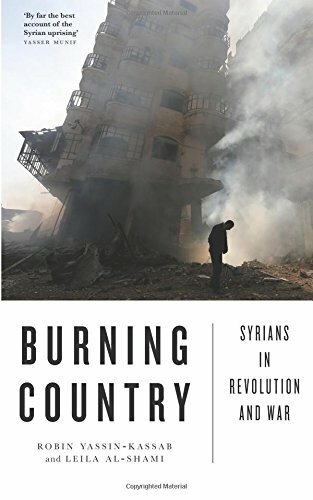 Through its choice of title, Checkpoints offers a more direct reference to the continuing violence in Al-Hamwi’s homeland. 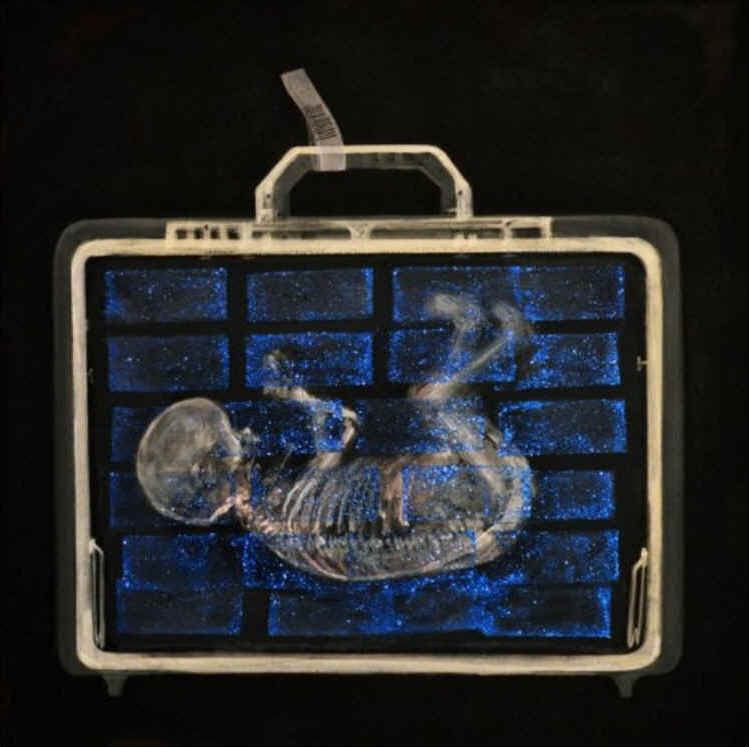 In this work, the X-ray reveals the inside of a suitcase: a small body cramped in a fetal position against a grid of blue glitter blocks, indicative of smuggled blocks of gold or money. 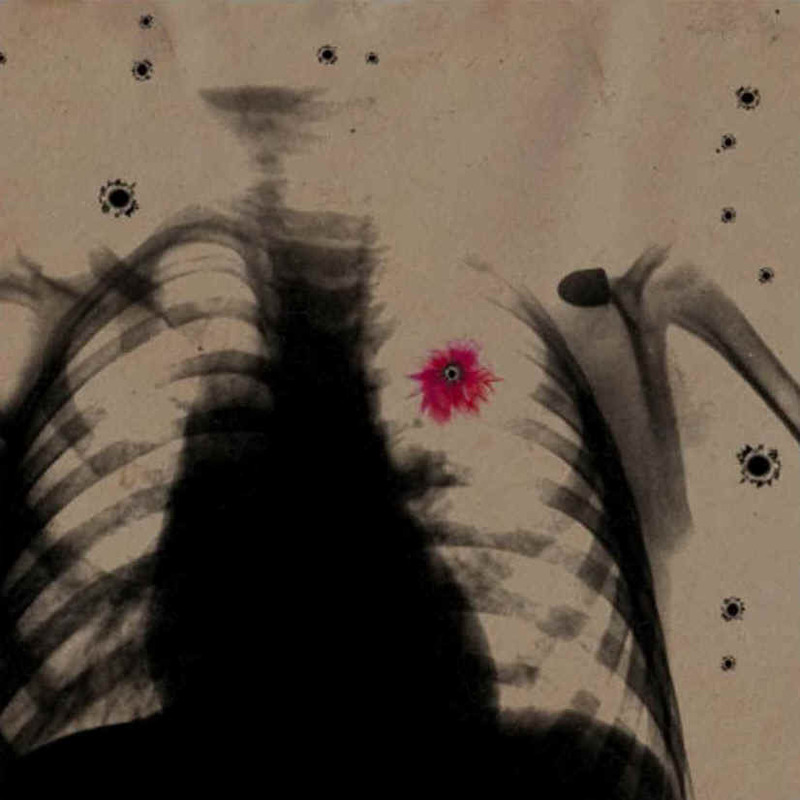 Here, the X-ray technique reveals the hidden realities of political strife in the form of contraband, a glittering promise that attempts to conceal the tragic human cost of war. He graduated in 2010 from the department of painting and drawing in the Faculty of Fine Arts at the University of Damascus. 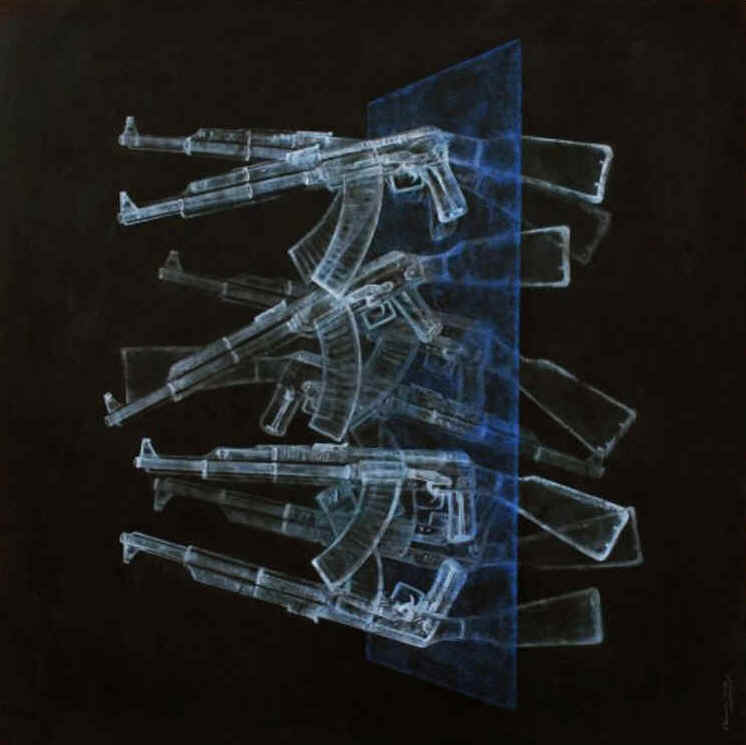 Since 2007, Al-Hamwi has been exhibiting throughout Syria, Lebanon, and the UK, including a solo show in 2012 at Art House Gallery in Damascus. 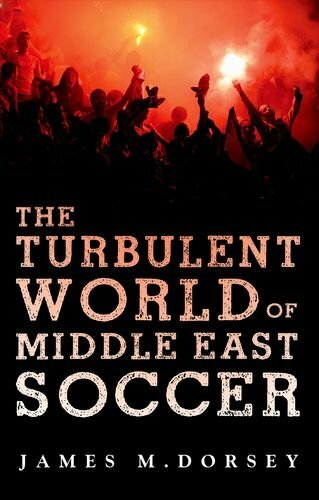 He currently lives and works in Beirut, Lebanon. 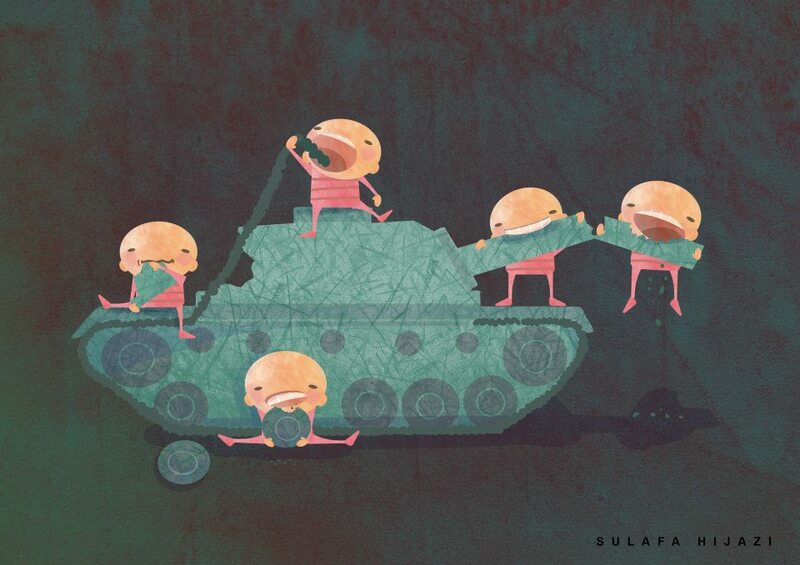 Fares Cachoux is an artist and graphic designer from Homs. 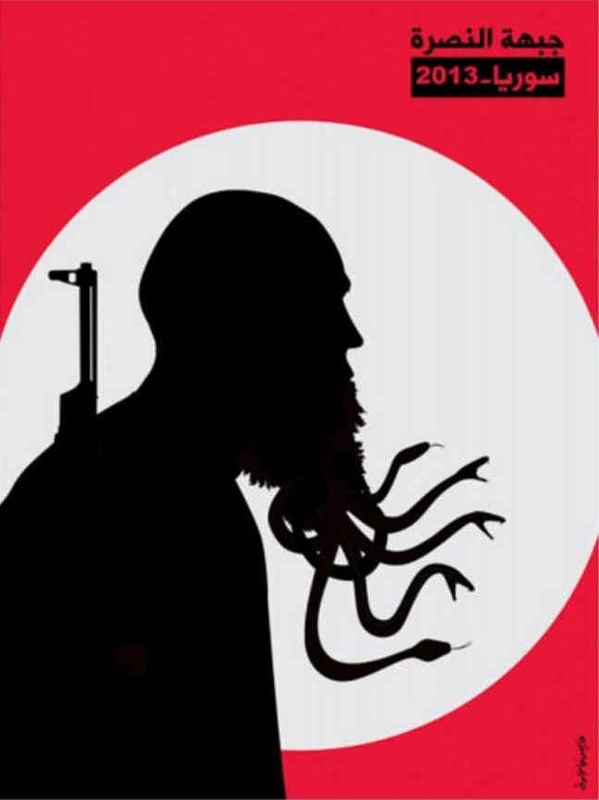 His posters use simple silhouettes to depict aspects of the Syrian conflict. 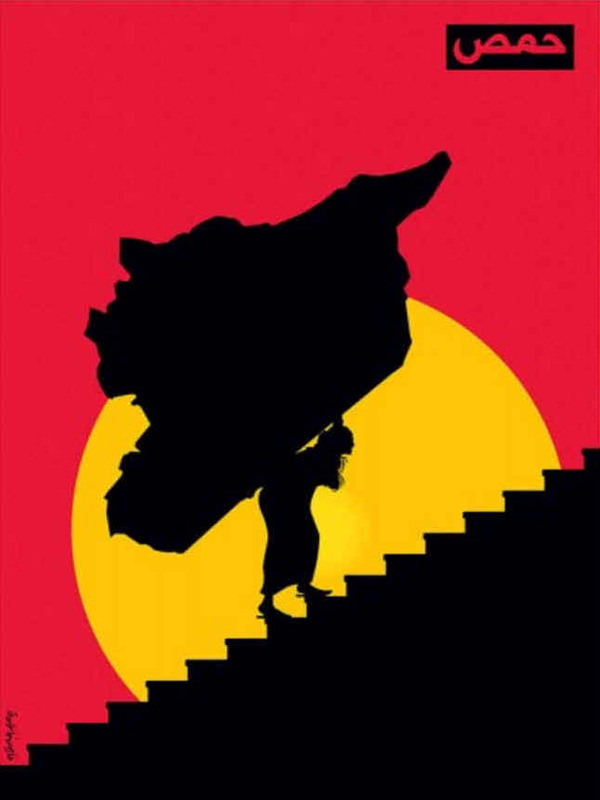 "Homs" shows a figure struggling to carry a Syria-shaped boulder up a flight of stairs, representing the struggle in Cachoux's hometown of Homs. 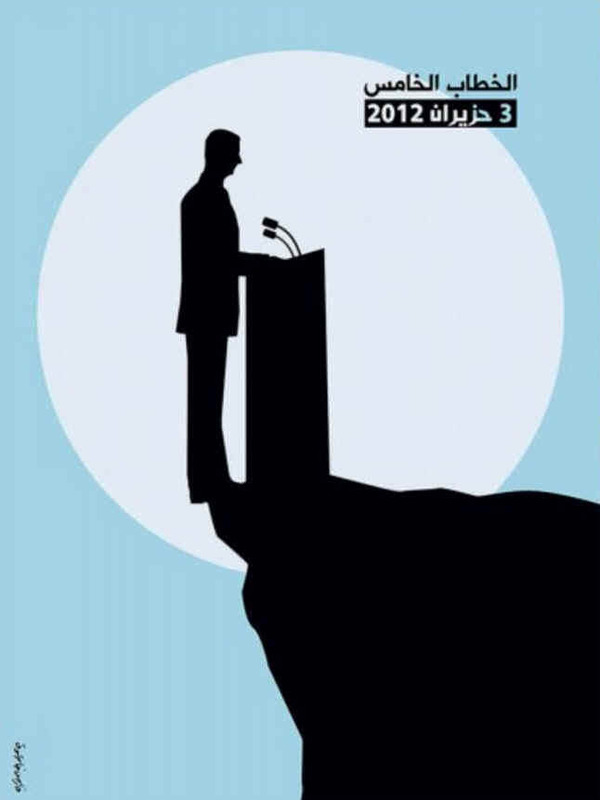 "The Fifth Speech" refers a speech made by President Assad on 3 June 2012 – his fifth since the conflict began. 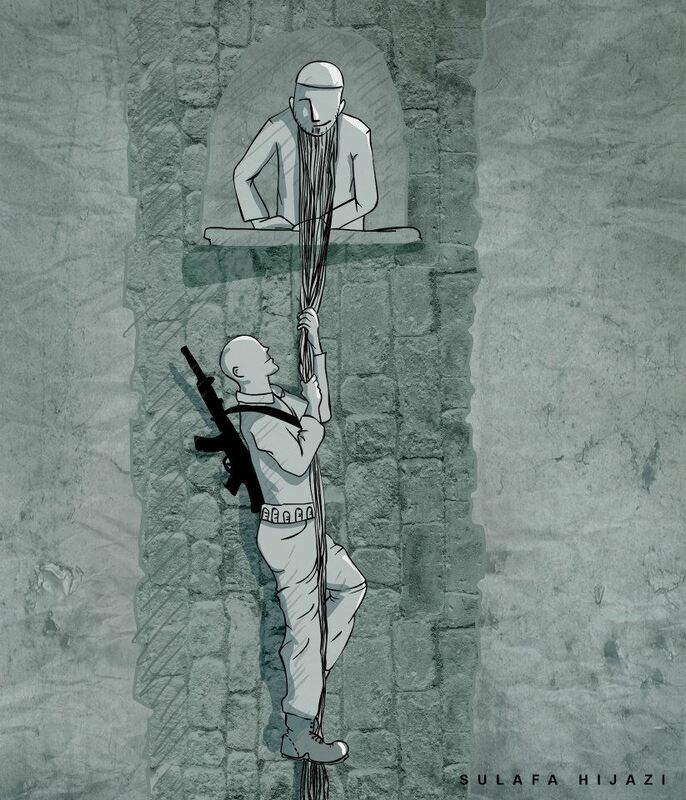 "Jabhat al-Nusra". Print on paper, 60 x 80 cm, 2013. Click to enlarge. "Homs". Print on paper, 60 x 80 cm. Click to enlarge. "The fifth speech". Print on paper, 60 x 80 cm, 2012. Click to enlarge. Untitled. Metallic printing (aluminium), 50 x 40 cm, 2012. Click to enlarge. 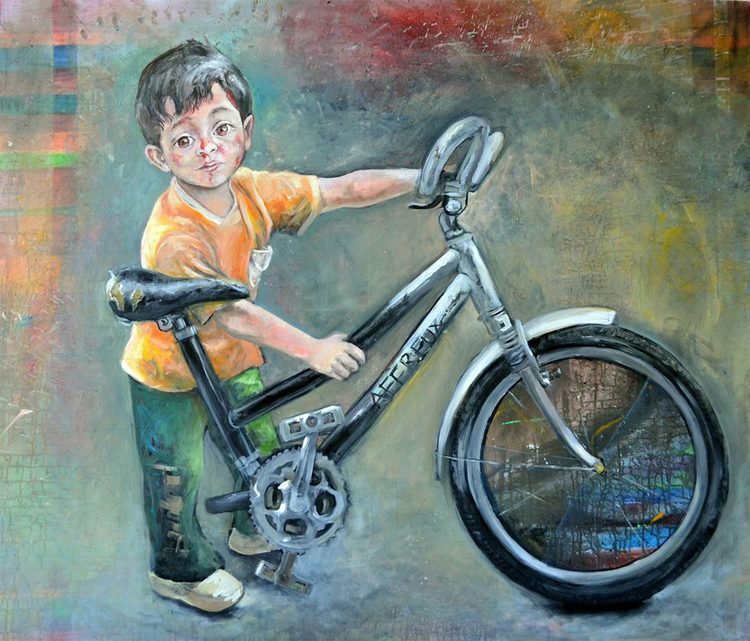 Born in Damascus in 1991, Noor Bahjat now lives and works in the United Arab Emirates. 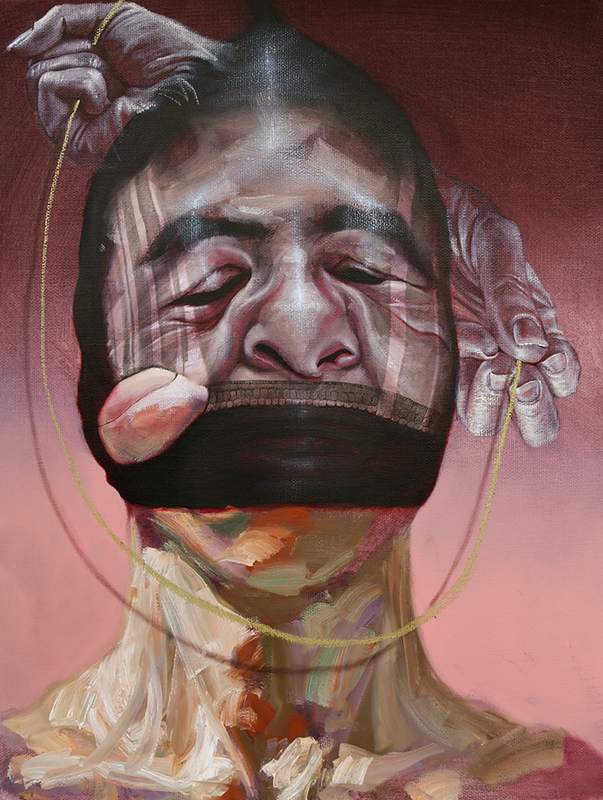 Having previously taken part in several group exhibitions and two solo shows in Dubai and Manila she had her first solo exhibition with Ayyam gallery in Dubai in 2015. 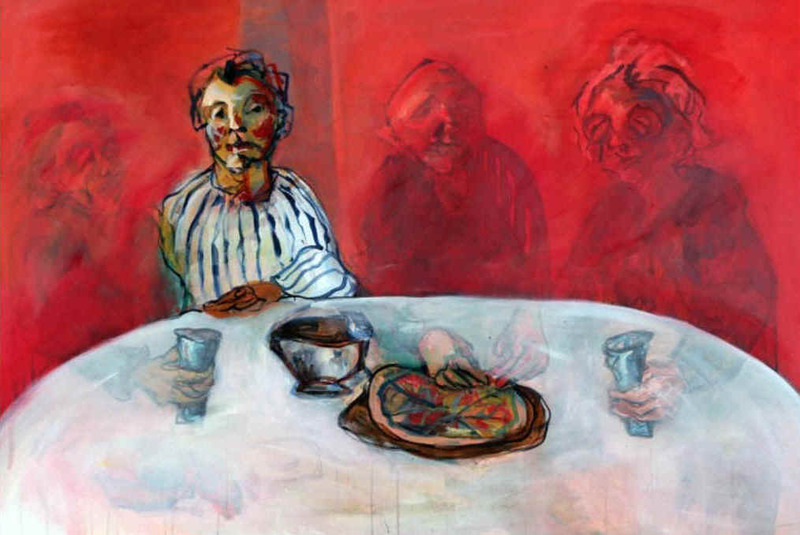 Having graduated from the Faculty of Fine Arts at the University of Damascus, Bahjat works from detailed sketches and self-portraits in a painterly, expressionist style and with a primarily figurative subject matter. Untitled. Acrylic on canvas, 150 x 190 cm, 2014. Click to enlarge. 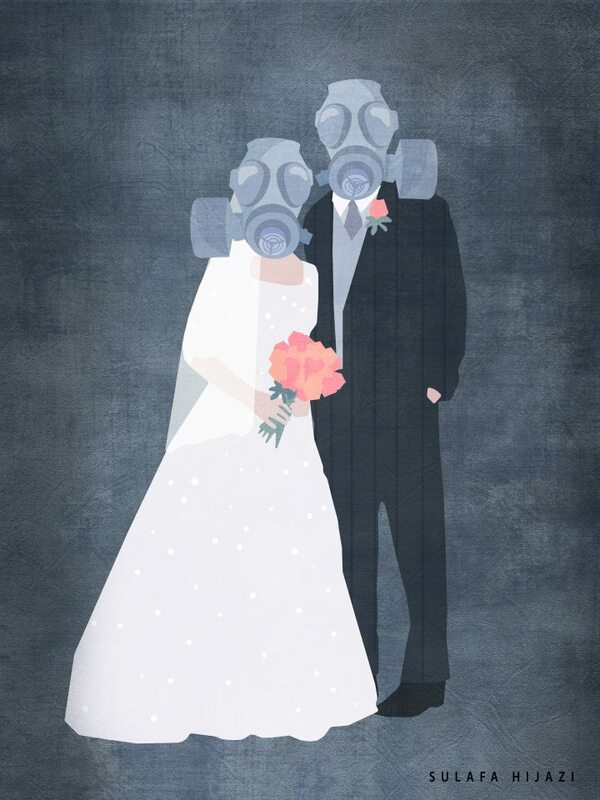 Sara Shamma was born in Damascus in 1975 to a Syrian father and Lebanese mother. She went on to study painting at the University of Damascus and later taught at the Adham Ismail Fine Arts Institute in the Syrian capital. 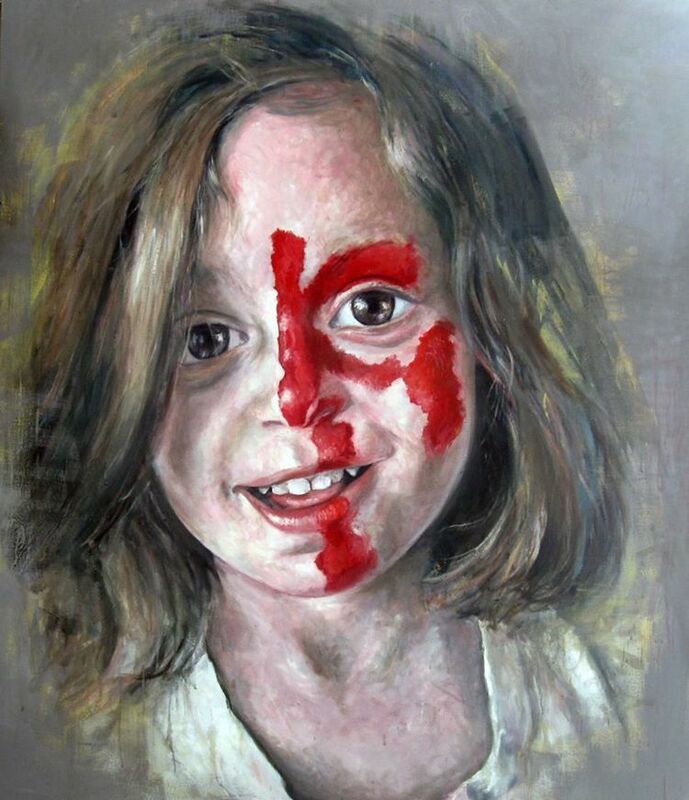 She has participated in numerous and group exhibitions, receiving various regional and international awards. In 2010, as "celebrity partner" of the UN World Food Programme, she created a painting entitled "Fighting Hunger" and has continued to support the organisation's work. Shamma fled from Syria to Lebanon in 2012 and later moved to London. 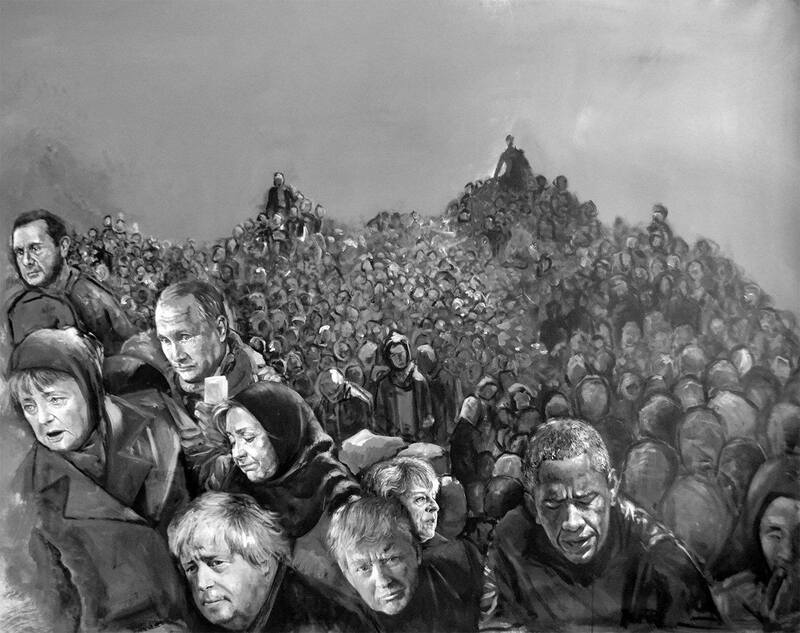 Although the Syrian conflict is reflected to some extent in her work, she prefers to focus less on the political aspects and more on the notion of humanity in a wider sense. Human figures are her chosen subject matter – shaped by her imagination with their characteristics and preoccupations intensified. Death and grief are persistent subjects: rather than steering away from a subject that is increasingly taboo in contemporary culture, she considers the impact of grief and deep internal emotions on the outside of the body. Sometimes these emotions manifest themselves in distortion; the faces of her depicted figures appear changed, often dramatically so. A distinctive feaure in many of her paintings is a vertical line which disrupts the viewer's gaze. It is possible to read the line as both an act of defiance and as a symbol of isolation, even alienation. Images are reproduced here by permission of the artist. "Butcher". Oil and acrylic on canvas, 175 x 200 cm, 2014. Click to enlarge. 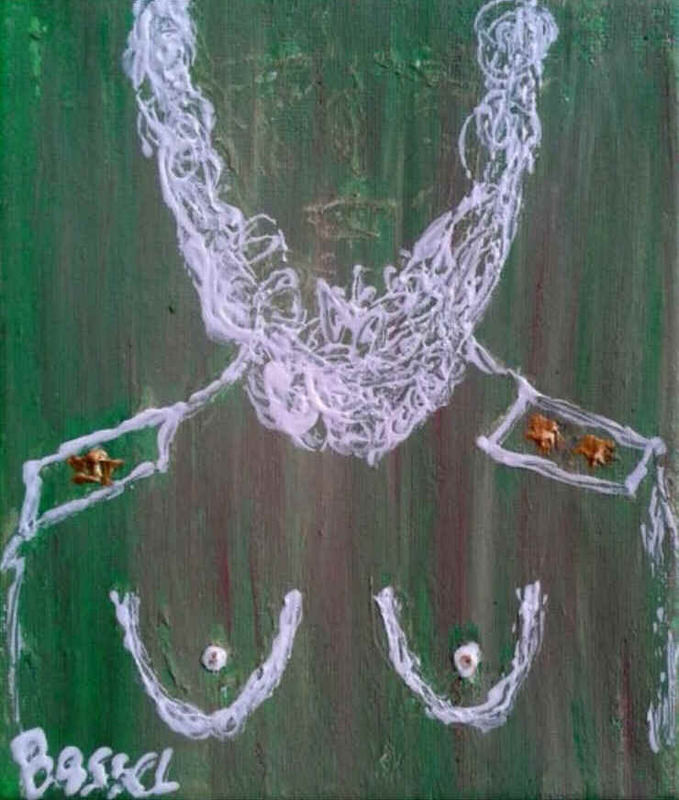 "Incognito 1". Oil on canvas, 60 x 80 cm, 2015. Click to enlarge. "Self-portrait". 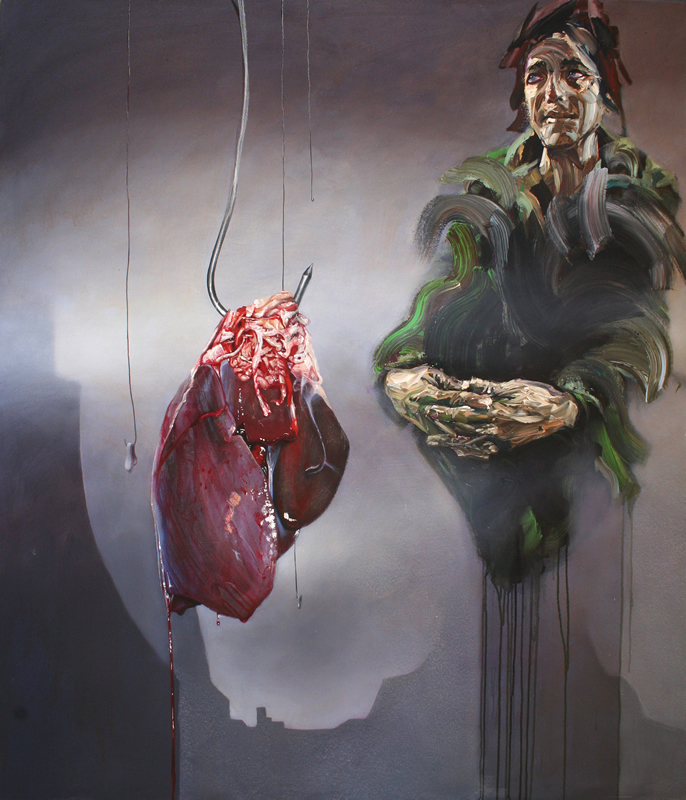 Oil and acrylic on canvas, 2x (125 x 200 cm), 2013. Click to enlarge. "Q4". 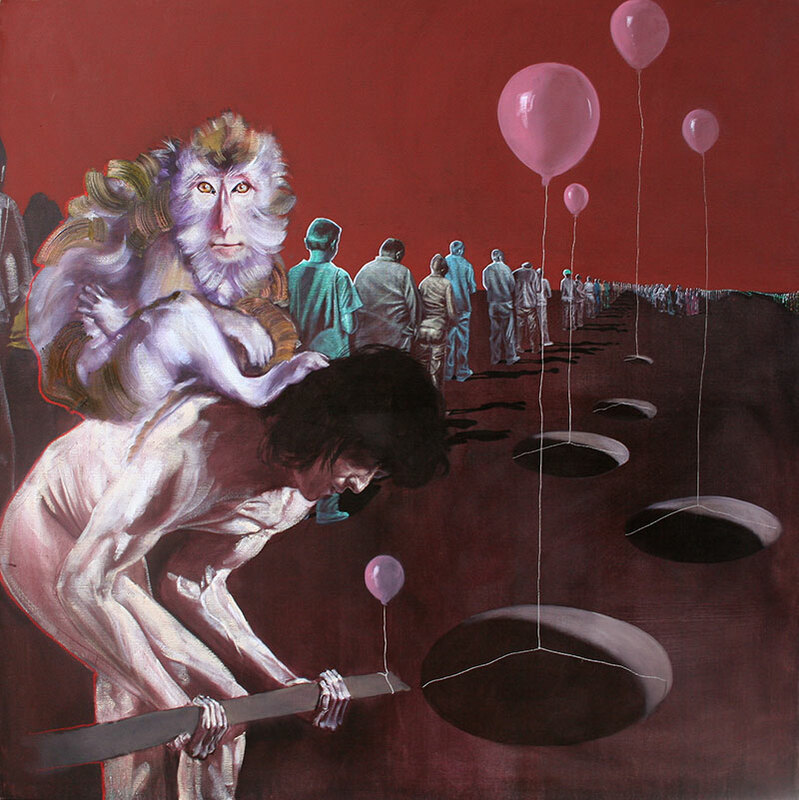 Oil on canvas, 200 x 200 cm, 2011. Click to enlarge. "Q5". 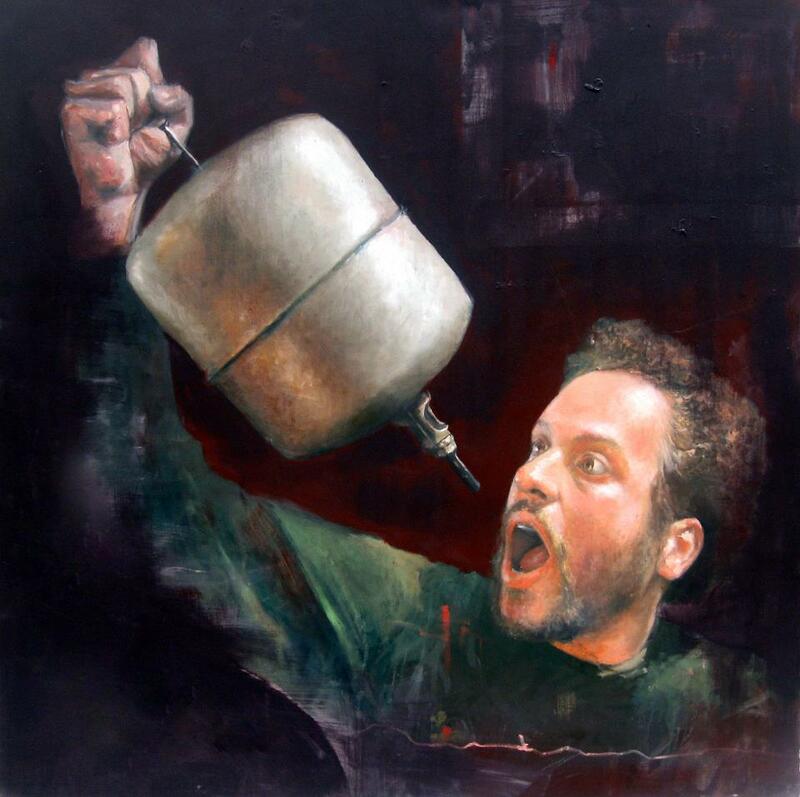 Oil on -canvas, 200 x 200 cm, 2011. Click to enlarge. "Mass grave". Oil and acrylic on canvas, 200 x 250 cm, 2014. Click to enlarge. 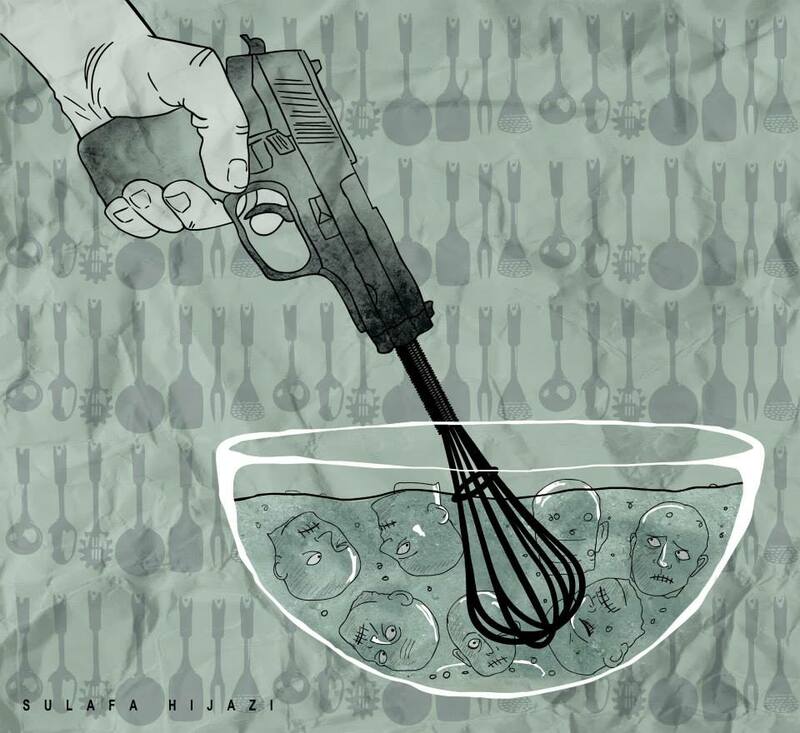 Born in Damascus, Sulafa Hijazi is a visual artist, director and producer. She studied at the Higher Institute of the dramatic arts in Syria where she majored in dramatic studies, and at the Städelschule Art Academy in Frankfurt Am Main, Germany, at the class of Judith Hopf. At the beginning of 2010 she established blue.dar, a digital art production house based in the Middle East and linked with a network of national and international experts including artists, writers, researchers, educators and animators. More examples of Sulafa HIjazi's work can be found on her Facebook page. Masturbation. 2011. Click to enlarge. Birth. 2012. Click to enlarge. Untitled. 2012. Click to enlarge. Untitled. Archival print on cotton paper, 60 x 60 cm, 2012. Click to enlarge. The Long Hair Princess. Archival print on cotton paper, 70 x 60 cm, 2011. Click to enlarge. 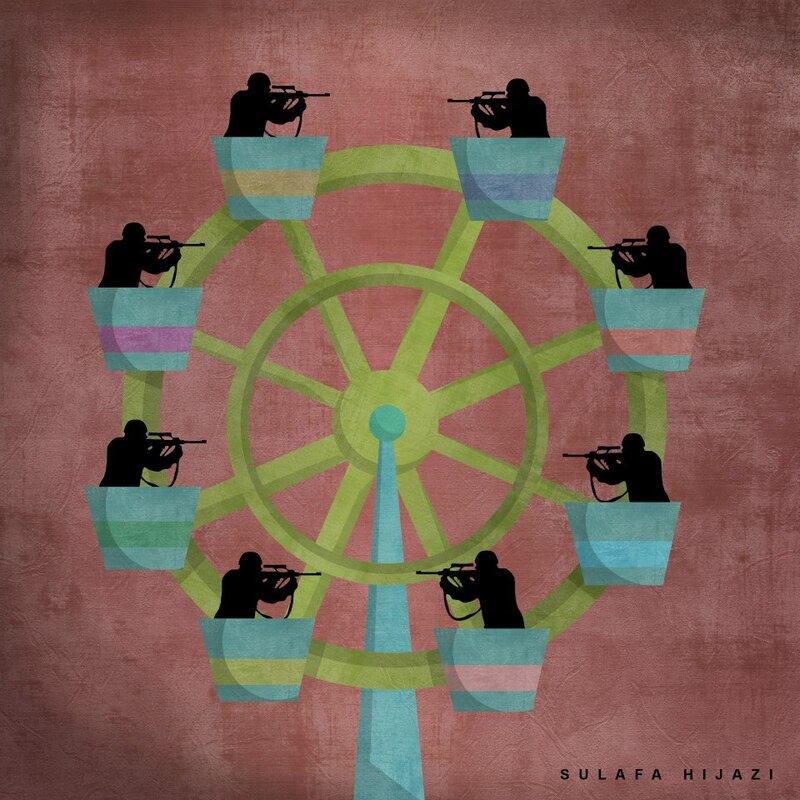 Born in Damascus in 1980, Tammam Azzam received his artistic training from the Faculty of Fine Arts, University of Damascus, with a focus on oil painting. 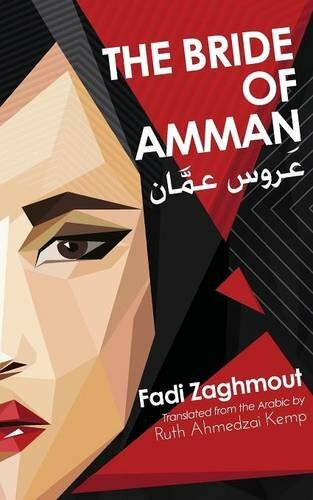 Azzam was a prolific graphic designer – which influenced his digital media work when he moved Dubai after the conflict broke out in Syria. 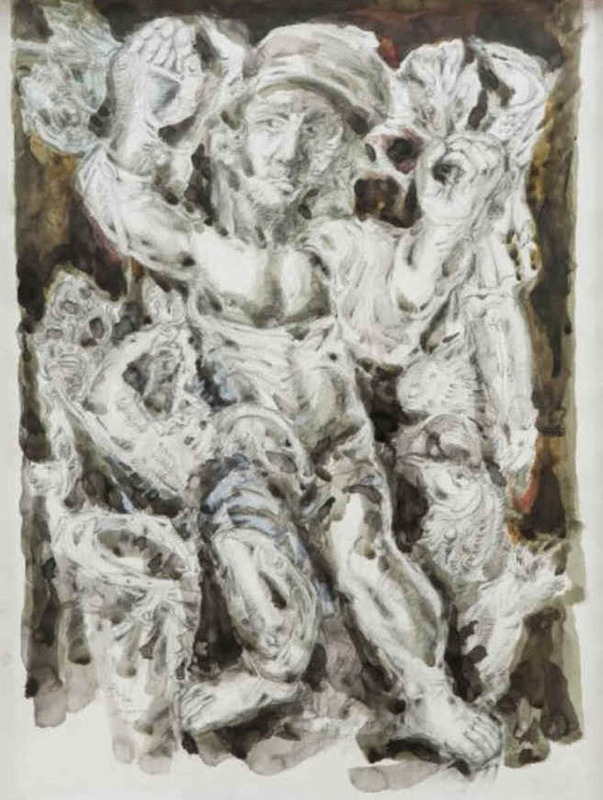 The initial phase of Azzam’s work was distinguished by a ‘hybrid form’ of painting with applications of various media that allowed him to arrive at tactile interactions between surface and form that multiply as compositions evolve. 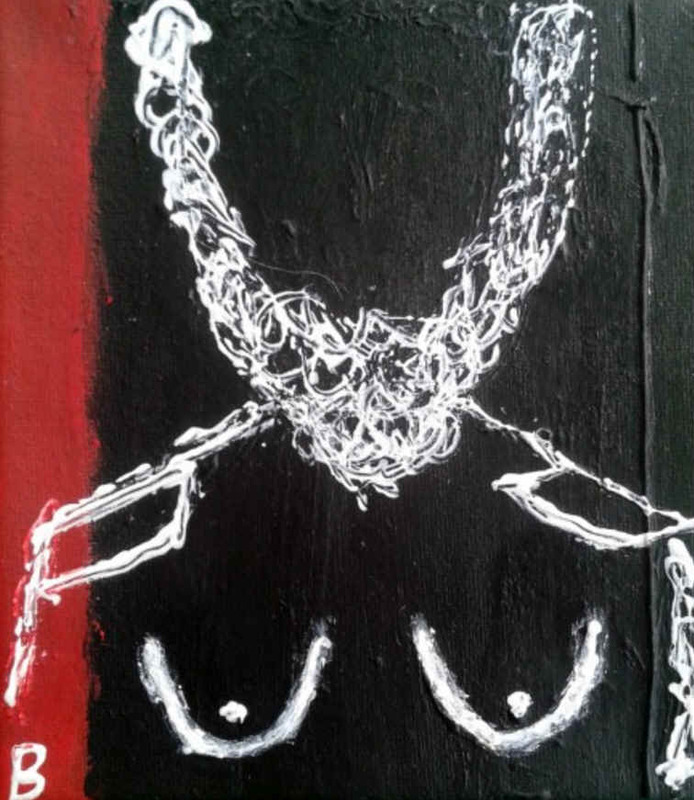 These semi-abstract works use unconventional materials such as rope and other found objects. 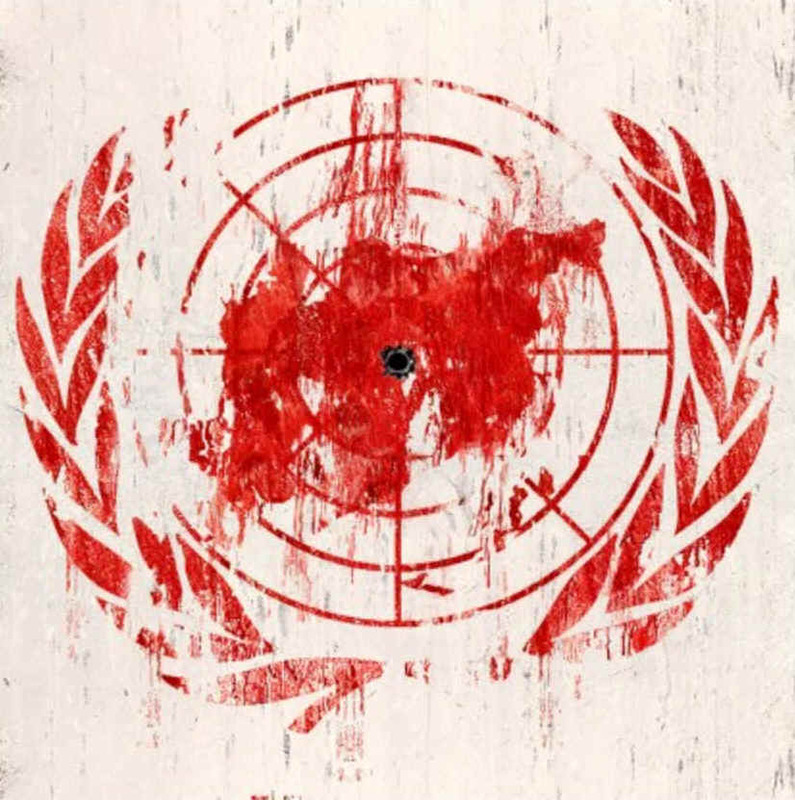 Following the start of the uprising in Syria, Azzam turned to digital media and graphic art to create visual composites of the conflict that resonated with international viewers. 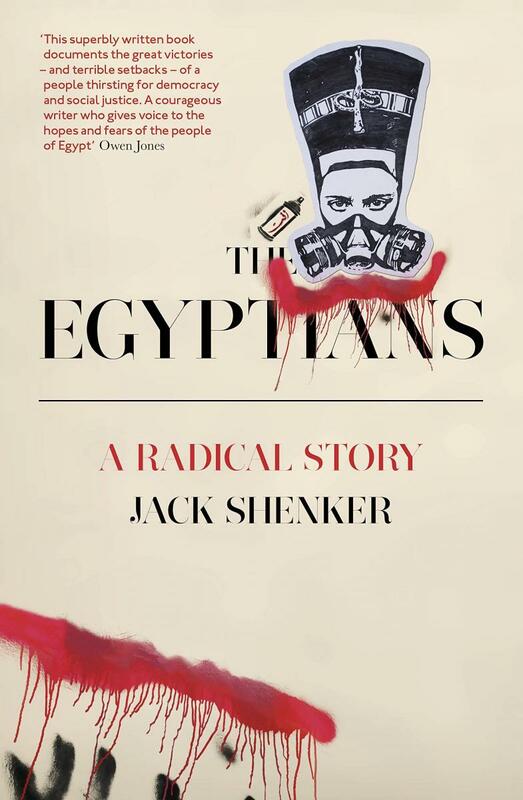 These widely distributed works are informed by his interest in the interventionist potential of digital photography and street art as powerful and direct forms of protest that are difficult to suppress. 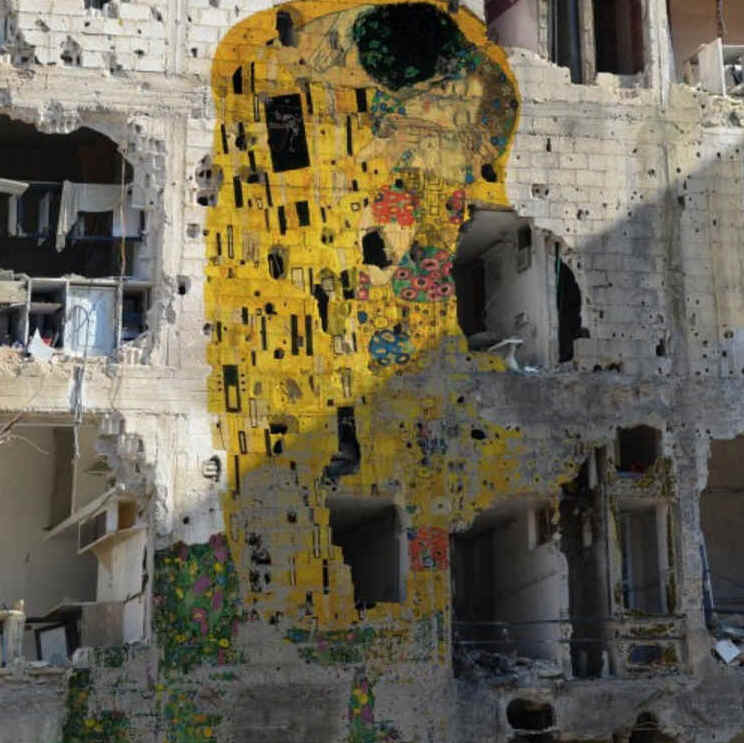 Probably the best-known of Azzam's works is Freedom Graffiti which uses one of the most iconic kisses in art – Gustav Klimt’s The Kiss – to highlight his country's suffering, superimposing this powerful image of love over the walls of a bullet-ridden building in Damascus. 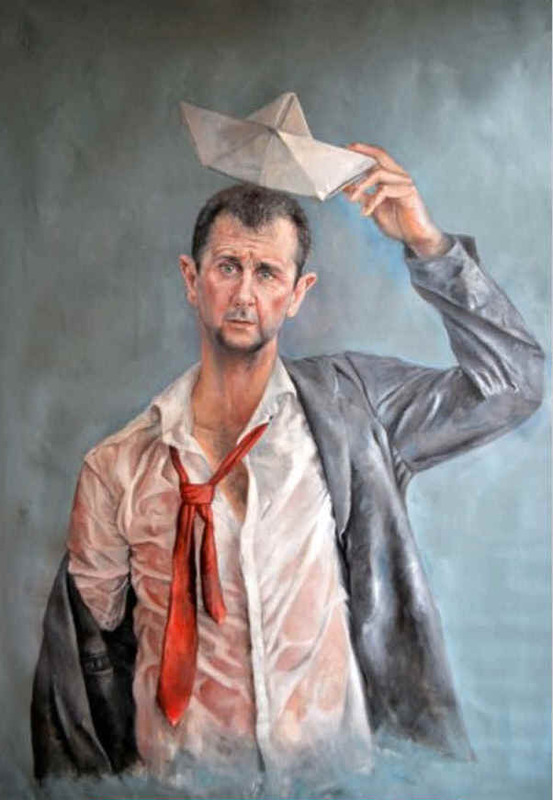 The work was one of a series, Syrian Museum, in which Azzam inserted appropriated imagery taken from masterpieces of Western art history into photographic scenes of devastation across Syria. Recently, he has returned to painting with Storeys, a series of monumental works on canvas that communicate the magnitude of devastation experienced across his native country through expressionist compositions of destroyed cityscapes. 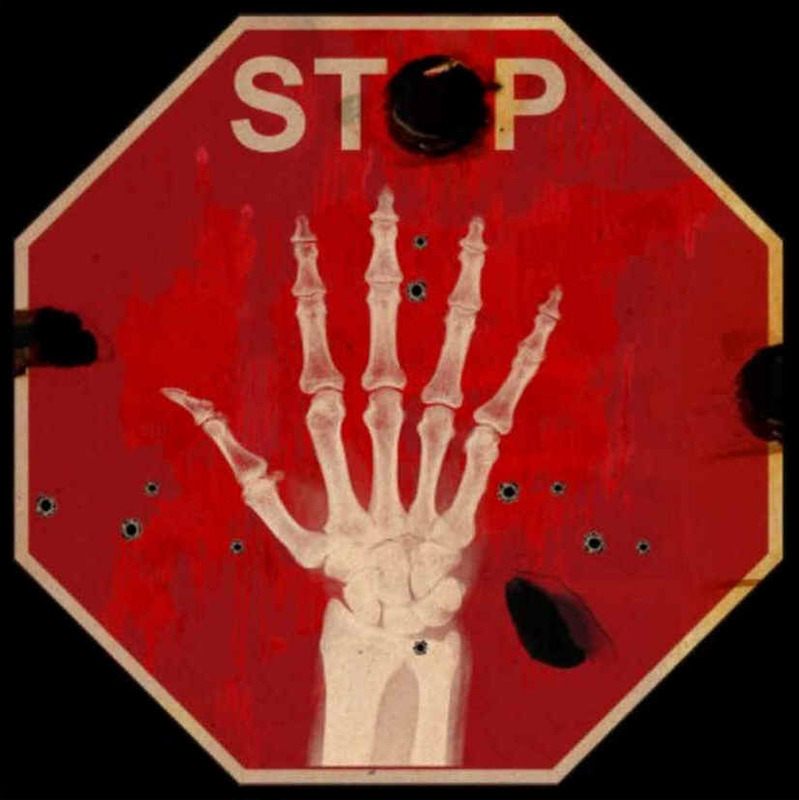 "Stop". Archival print on cotton paper, 60 x 60 cm, 2012. Click to enlarge. "Monitors". Archival print on cotton paper, 60 x 60 cm, 2012. Click to enlarge. "Ceasefire". Archival print on cotton paper, 60 x 60 cm, 2012. Click to enlarge. "Bullet". Archival print on cotton paper, 60 x 60 cm, 2012. Click to enlarge. "Freedom Graffiti, the Kiss". Photograph mounted on aluminium, 112 x 112 cm, 2013. Click to enlarge.